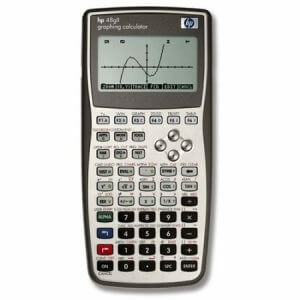 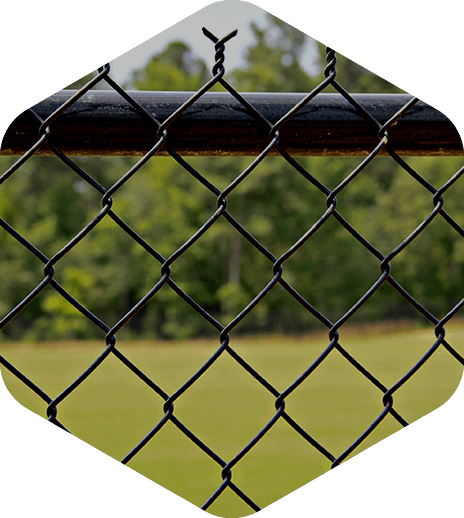 and government clients in Raleigh, the Triangle, Wake Forest, Fuquay-Varina, and the surrounding areas. 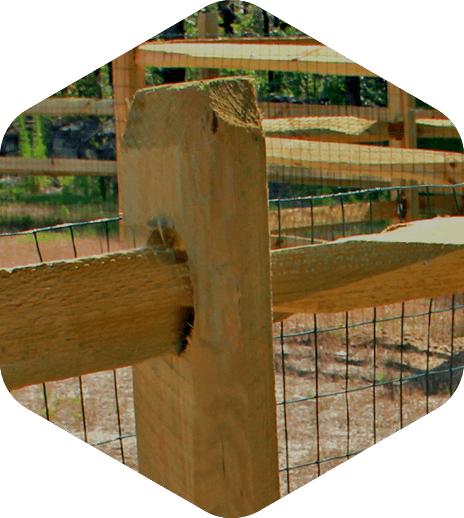 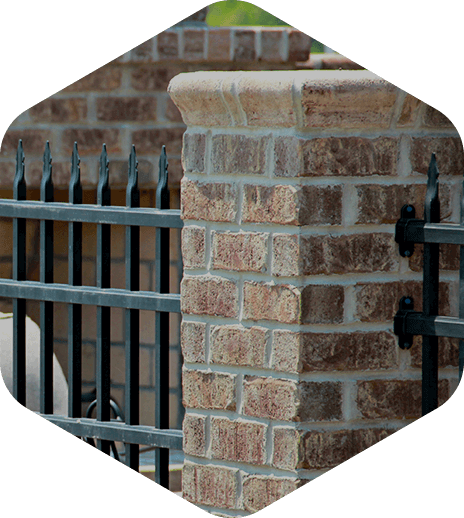 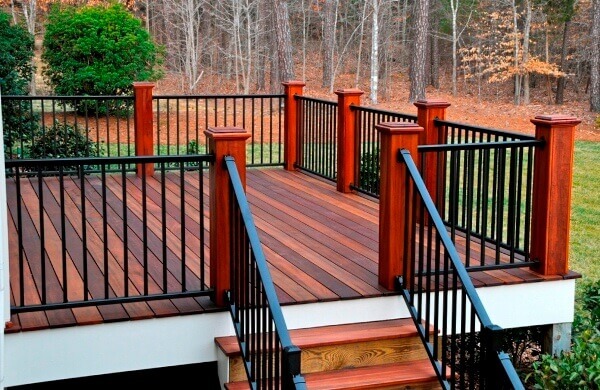 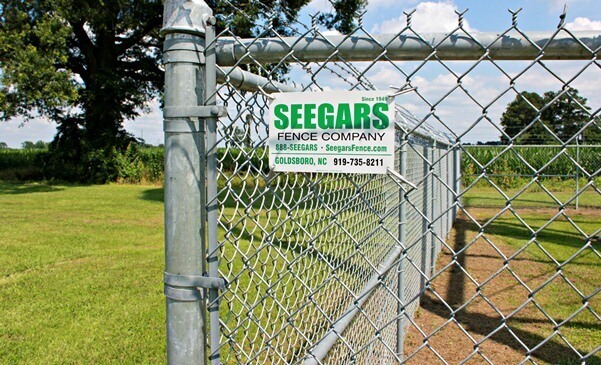 At Seegars Fence Company, we go beyond functionality and take fence installation to the next level. 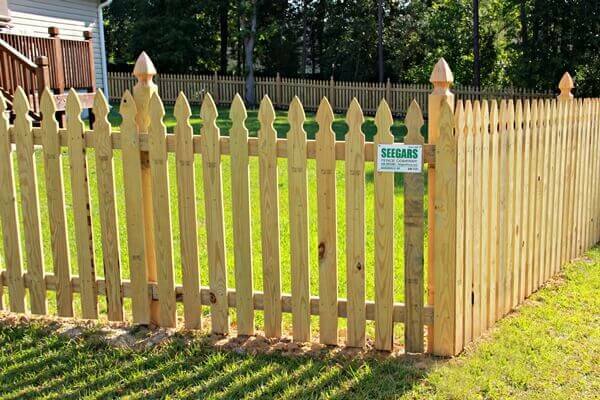 We design attractive fencing solutions for business, and homes which enhance the architecture and landscape. 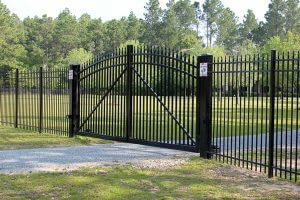 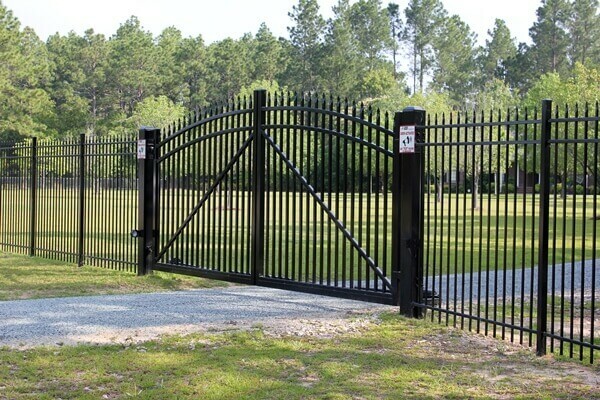 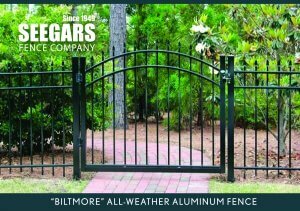 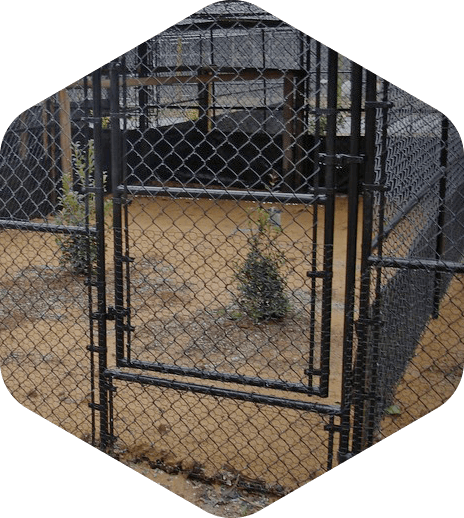 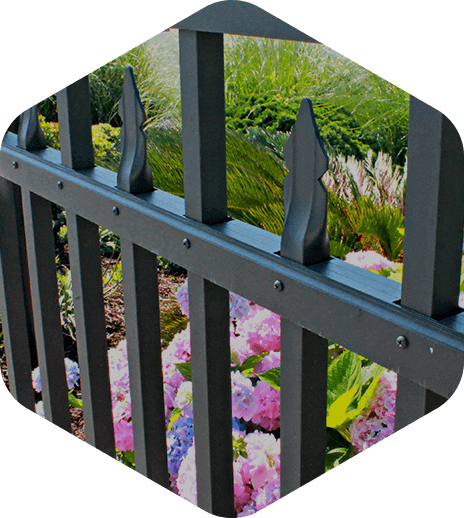 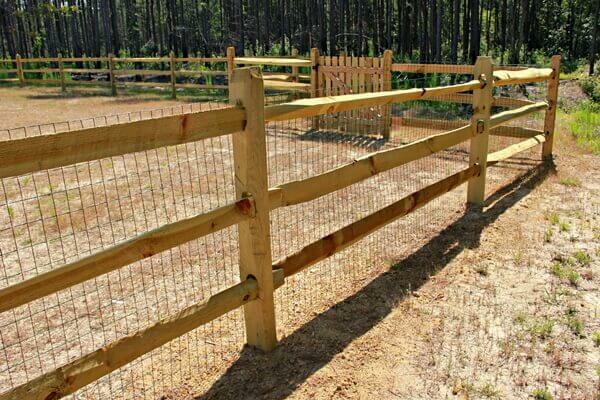 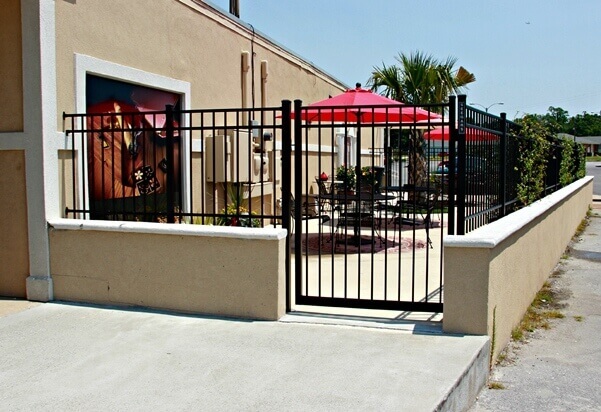 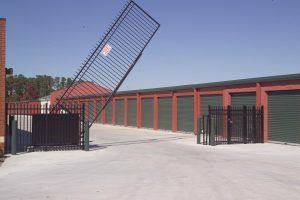 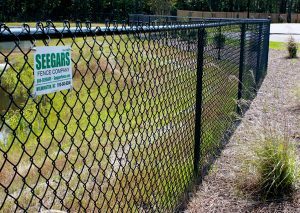 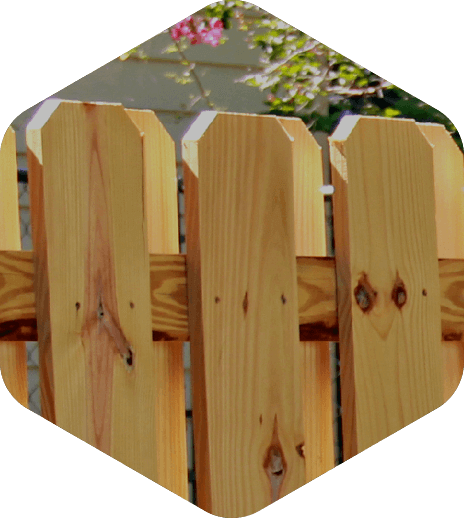 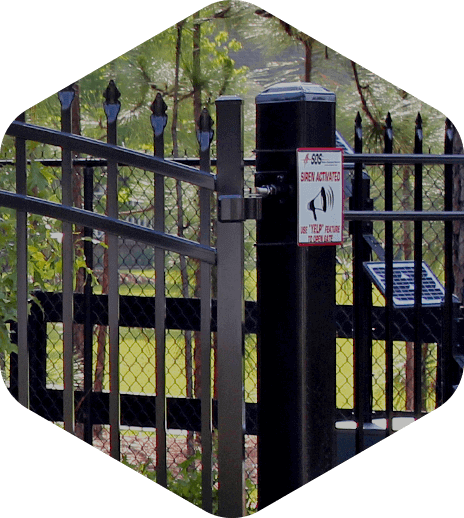 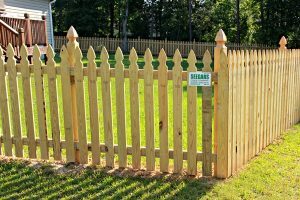 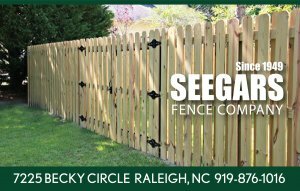 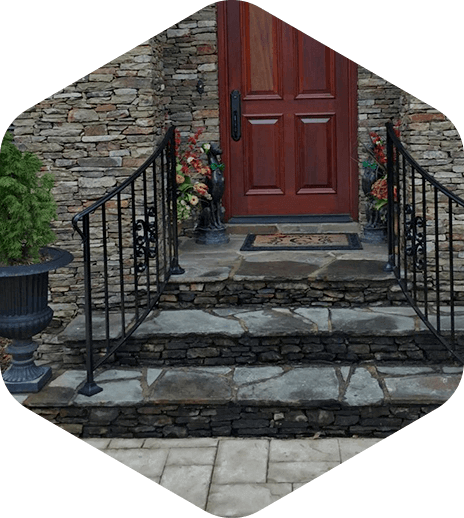 Seegars Fence Company really is Raleigh’s best fence and gate installation, expert. 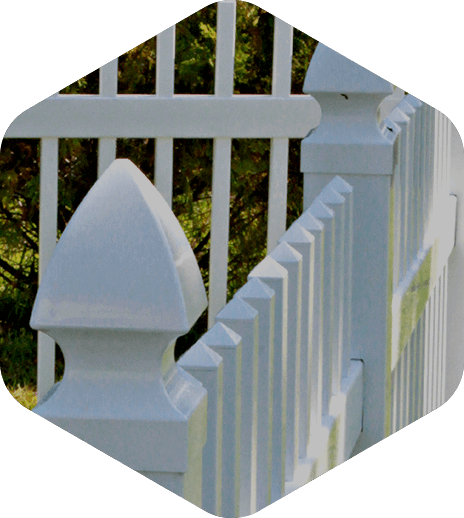 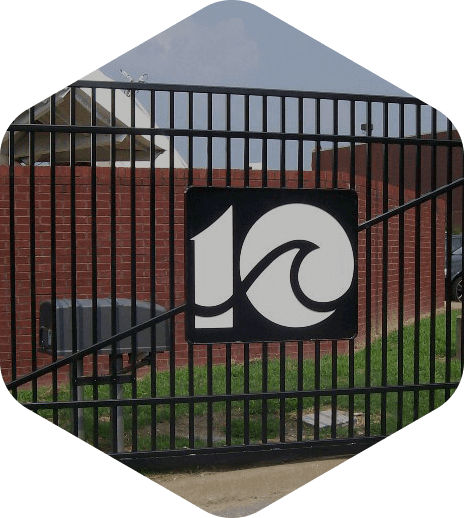 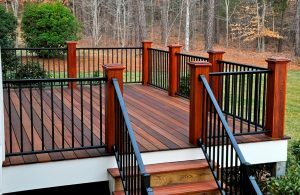 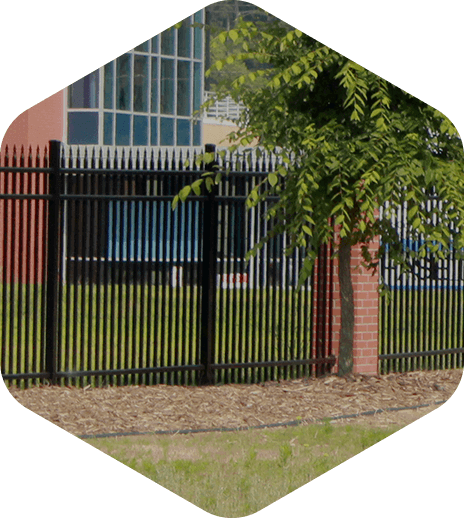 We have grown since 1949 allowing for material purchasing power, which results in higher grade fence wood and heavy-duty weight ornamental aluminum fencing for our customers. 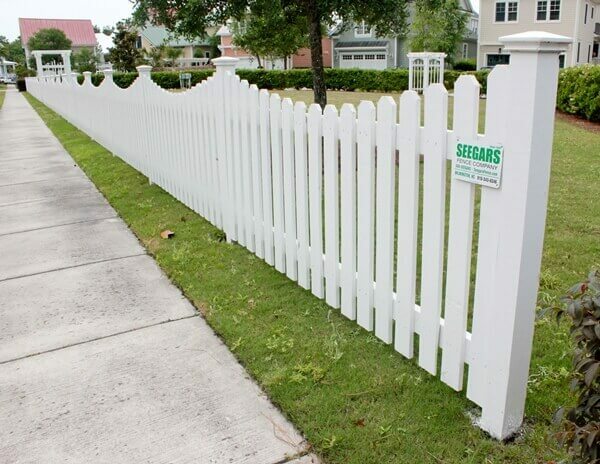 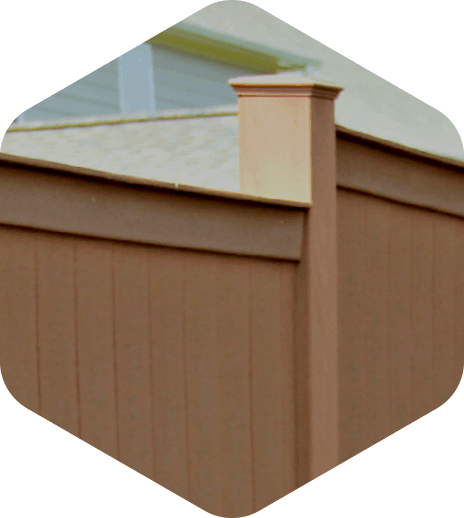 Demand the Best, Call Seegars Fence Company. 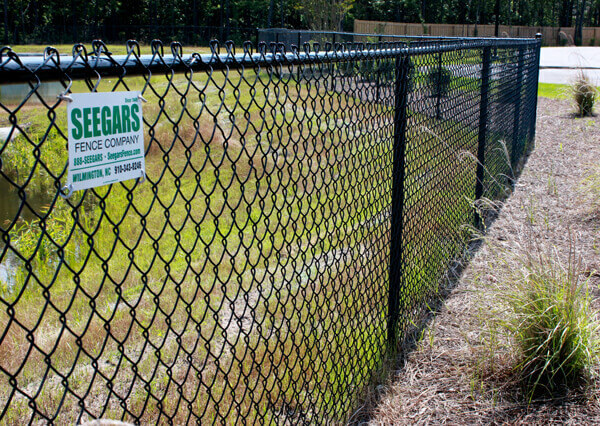 At Seegars, we’re also proud to support a number of local organizations and initiatives focused on serving the Raleigh area and beyond, including Miracle League, Jaycees, the Conservators’ Center, and Reelin’ for Research — our support of these programs is just another way we aim to give back to a community that’s been such a big part of our company for decades. 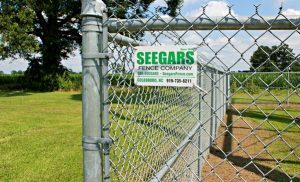 Seegars Fence Company Serves Raleigh, North Raleigh, Fuquay-Varina, Wake Forest, Durham, Chapel Hill, Carrboro, Mebane, Cary, Apex, and Pittsboro from 3 Conveniently located Triangle offices.